EndyMed Facial and Body Contouring and Tightening is the newest non-invasive cosmetic treatment to become FDA-cleared in the United States, and Ultimate Image Cosmetic Medical Center is proud to now offer EndyMed services to all clients. All EndyMed treatments use radiofrequency technology to reduce wrinkles, tighten cellulite, reverse skin laxity, and contour the body. Whether you’d like to target your eyes, upper lip, decollette, full face, or trouble areas on your body, an EndyMed treatment can rejuvenate the skin and shed years from your appearance. Endymed utilizes state-of-the-art radiofrequency handpiece technology to tighten the skin and contour the body. Multiple electrodes safely deliver heat energy deep into the skin. The overlying epidermis is preserved while the collagen under the skin contracts to provide an immediate change in the skin’s appearance. After the existing collagen contracts, new collagen begins to form, further healing the skin from any unwanted signs of damage and aging. 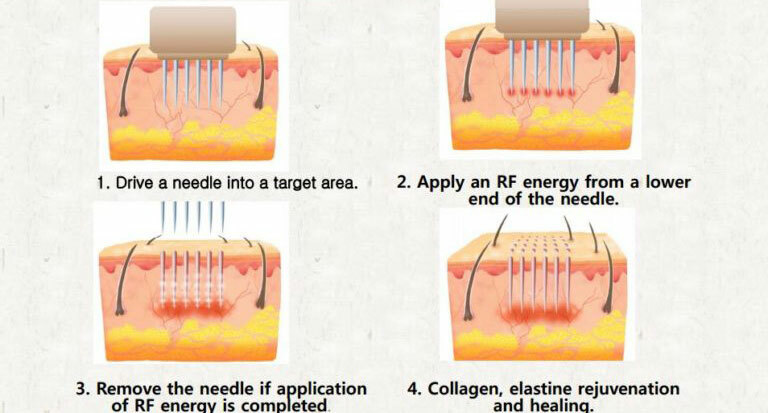 This radiofrequency technology has many advantages over other treatments. 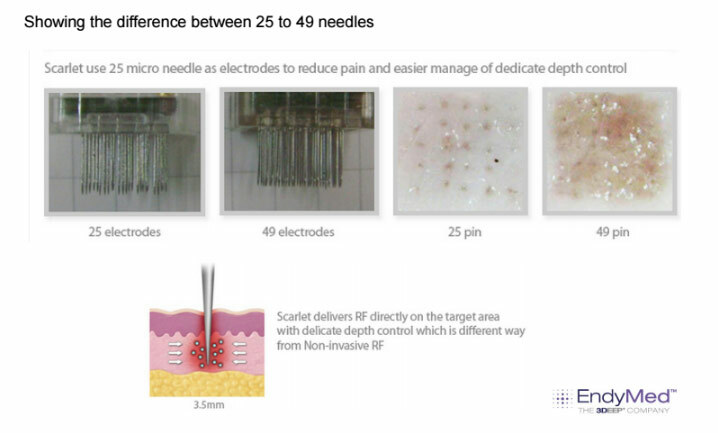 First, it penetrates the skin deeper than other forms of technology, so EndyMed can stimulate lasting results. Second, all EndyMed treatments can be done on any skin color. This proven system is able to provide deep dermal healing to create smoother, tighter, younger-looking skin. Click here to view even more information about EndyMed. Since all EndyMed treatments are non-invasive, you can enjoy all of the perks without any of the pain and recovery time. EndyMed is known as a leader in strengthening the skin to remove wrinkles and reverse sagging. Stretch marks, cellulite, loose skin, and acne scars don’t stand a chance against a program or six or eight EndyMed treatments. The treatment is pain-free, relaxing, and carries no side effects. You can expect your appointment to last approximately 30 to 45 minutes, depending on the size of your treatment area. If you’re ready to take advantage of the newest and more efficient non-surgical way to eliminate skin laxity and achieve a tighter body contour, call Ultimate Image today to schedule your first appointment!